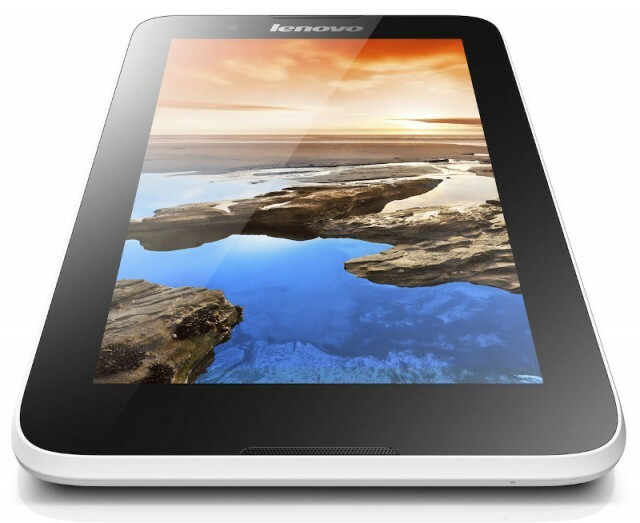 Lenovo recently launched the A7-50 tablet in India and now, its more affordable sibling, the Lenovo A7-30 tablet has gone on sale in the Indian market. The Lenovo A7-30 tablet is 10.5 mm thick and weighs in at 340 grams. It features a 7-inch display of 1024×600 pixels resolution and under the hood, it’s powered by a 1.3 GHz Quad-core MediaTek MT8382M processor with 1 GB RAM. There’s 8 GB of internal storage along with microSD expansion up to 32 GB. 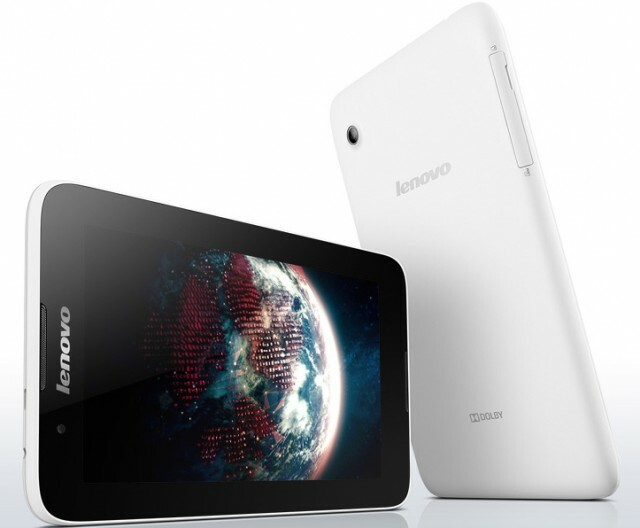 The tablet features a 2 MP rear camera and a 0.3 MP (VGA) front-facing camera. Android 4.2 Jelly Bean runs the show and there’s a 3500 mAh battery to keep things running. The tablet also features dual frontal speakers with Dolby Digital Plus. On the connectivity front, there’s 2G, 3G support with a Dongle, WiFi 802.11 b/g/n, Bluetooth 4.0 and GPS / A-GPS. The tablet also comes with voice calling facility. The Lenovo A7-30 has gone on sale at Lenovo’s online store and it’s priced at Rs. 9,979. It only comes in a single variant.